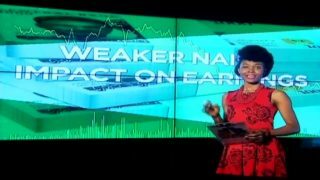 As the second quarter earnings season winds down, a big takeaway has been the impact of the devaluation of the naira on corporate Nigeria. 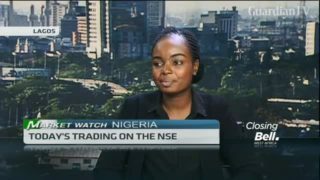 The NSE All Share Index gained 0.2 per cent on the back of bargain hunting in some bellwether stocks. 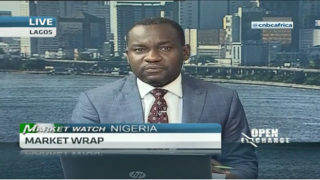 Appreciation from Nestle and Nigerian breweries saw the consumer goods index gain one per cent, topping the sector gainers.